Home Finance What is Real Accounts and Nominal Account? A real account is the branch of accounts that doesn’t close at the end of period or every year or else it is carried forward to the next year as the opening account balance of any company or business entity. 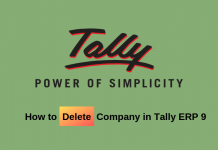 In simple words, such account stayed open allowing companies to accumulate their balances and carry forward it to the next year which is every year during the lifetime or existence of the company or business entity. Real account is reflection of current and future financial status of any company or business entity as the balances of the certain period i.e. a financial year are carried forward to the next financial year and it is a continuous process for the remaining life of company. The time period referred here as financial year is popularly known as accounting period. It is not compulsory that balance of accounting period remains the same throughout the year as it changes with every transaction of company. Real accounts are prepared to give ease in management working as they can compare the ongoing accounts of the company with initial accounts or balances of the previous accounting year. Thus, with changing accounting year the balance of the ongoing financial year will become the initial balance for the next financial and the rest process is continued same as before every year. Asset account– It includes cash, inventories, accounts receivables and properties i.e. moveable and immovable. Liability account– It includes accounts payable, company expenses, consumer deposit. Shareholders equity account– It includes retained earnings and other comprehensive accounts related to stock. What is the Difference between Real and Nominal Account? 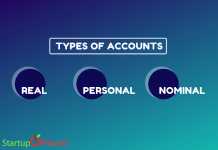 Nominal accounts are referred as temporary account since, every accounting year a nominal account is prepared with the zero balance at initial stage and changes with transactions by the company. The balances of the nominal account is not carried forward to the next financial or the accounting period ad they are temporary account and their balances are transferred to real account. 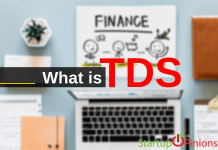 The transaction involved in nominal account are mostly related to income statements which records revenue, expenses, gains and losses incurred by the company. Whereas real accounts are referred as permanent accounts as their balances does not close with every accounting year but are carried forward to the next accounting period and changes as for the transaction by the company in that accounting period. 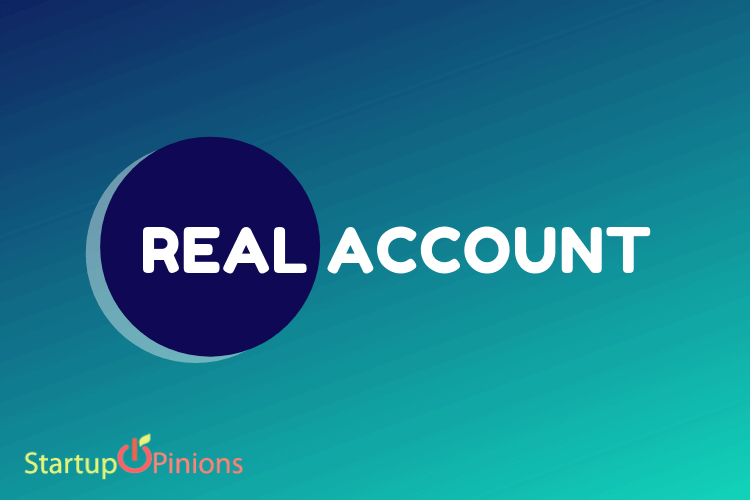 Real accounts are considered as balance sheet account as they record all the assets and liabilities own by the company during that accounting period. It doesn’t include transaction related to drawings by the proprietor as such transactions with their balances closes at the end of every year. Read:- What is Debit Note And Credit Note and it’s Important and Difference? The accounting period for every company starts on January 1 and ends on December 31st of every year. At the end of every year the balances from the previous year initial year are transferred to next accounting year. Thus, the revenue, cost of good sold, rent and other expenses are carried forward to the next year as the opening balance of that accounting year. The real account example about status clears the concept of functioning of real account by showing the opening and closing balance. Therefore, real account are defined as general journal account that doesn’t close with the end of every accounting year.